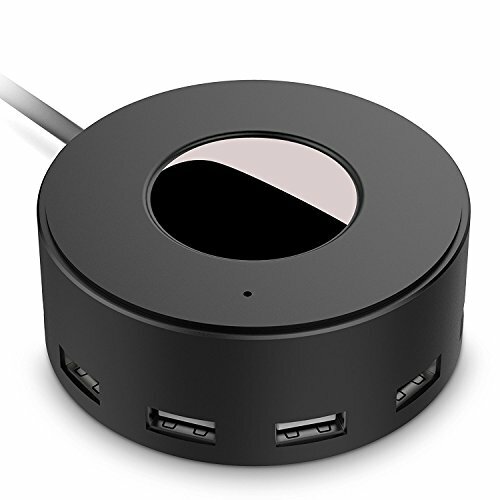 Anti-slippery base keeps 6-port USB charger stable and prevent the charger from moving on your desk. Use your original cable or a third-party certified cable (such as MFi). 110V to 240V input for use all over the world. Every purchase includes our worry-free 12-month warranty and lifetime technical support. As an honest seller, we provided 100% satisfactory solution for every customer. -LG G5, Optimus F3, Nexus 5 6 7 9 10, Motorola Droid RAZR MAXX, Blackberry and more.